Vermodje Sustaver is an injectable steroid which contains the hormone testosterone in four different esters equaling a total of 250 mg.
Vermodje Sustaver conrains four esters: Testosterone propionate (30 mg); testosterone phenylpropionate (60 mg); testosterone isocaproate (60mg); and testosterone decanoate (100 mg). The propionate and phenylpropionate esters in Sustaver are quickly utilized, releasing into circulation within the first four days. 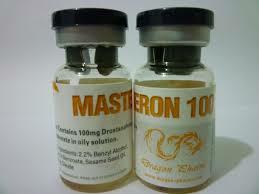 The remaining esters are much slower to release, staying active in the body for about two and three weeks. 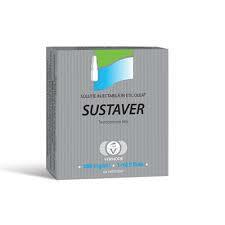 Vermodje Sustaver is a strong anabolic with pronounced androgenic activity. It is most commonly used as a bulking drug, providing extremely gains in strength and muscle mass. 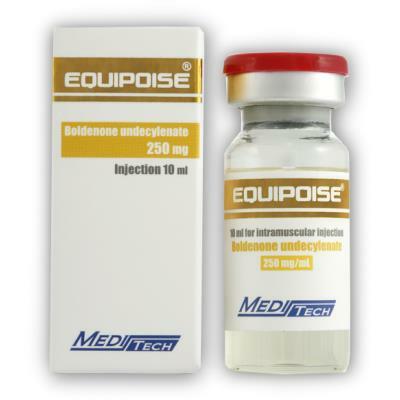 Unfortunately it does convert to estrogen, as is the nature of testosterone, this injectable is noted as being slightly more tolerable than cypionate or enanthate.Some bodybuilders may find it necessary to use an antiestrogen. Tamoxifen and/or Proviron would be appropriate. With using of Sustaver water retention should be noticeable, so this is certainly not an ideal drug for contest preparation. 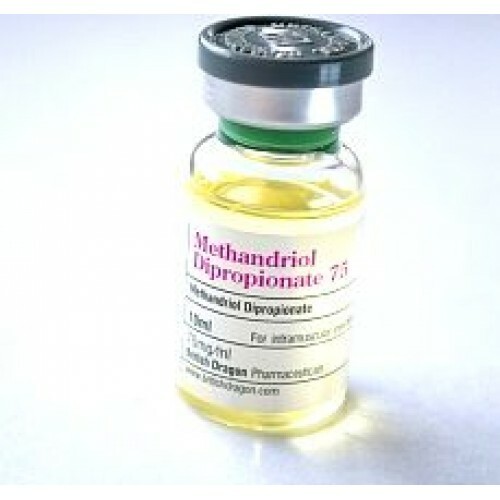 At a dosage of 250mg to 750mg per week we should certainly see dramatic results. Instead of taking unnecessarily large amounts, athletes interested in rapid size and strength will usually choose to addition another compound.Good choice is combination of Sustaver with Naposim (20-30 mg daily), Anadrol (50 mg daily) or Boldever (200-400 mg weekly). Such combinations will lead to an incredible increase in muscle mass and strength. On the other hand,Sustaver may work better with Trenaver or Stanover (stanozolol) if the athlete were seeking to maintain a harder, more defined look to his physique. Vermodje Sustaver will remain active in the body for up to a month after your last injection was given. Beginning you ancillary drug therapy immediately after the steroid has been discontinued will not be very effective. Instead, HCG or Clomid (clomiphene citrate) / Tamoxifen should be delayed two or three weeks, until you are near the point where blood androgen levels are dropping significantly. Each box contains 10ml of 250mg Sustaver (Testosterone Blend).